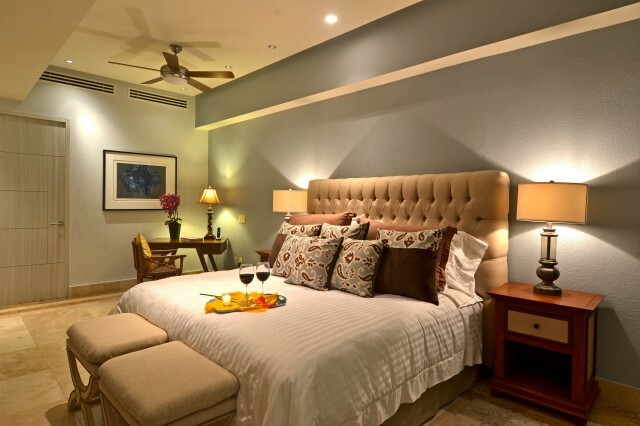 OFF MARKET UNTIL FURTHER NOTICE! 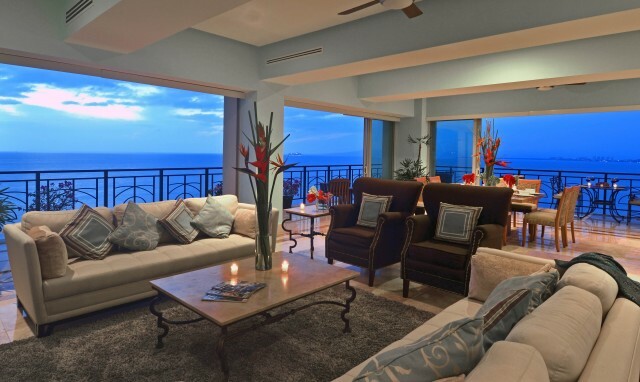 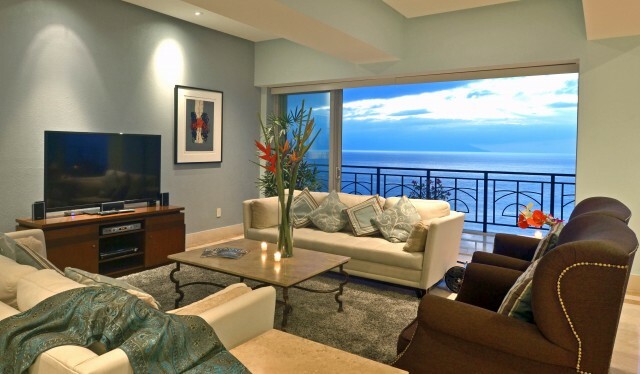 Puerto Vallarta Villas is proud to present Molino de Agua 1001, a stunning 3 bedroom / 3 bath oceanfront condo with over 3100 square feet of living space, nothing short of amazing. 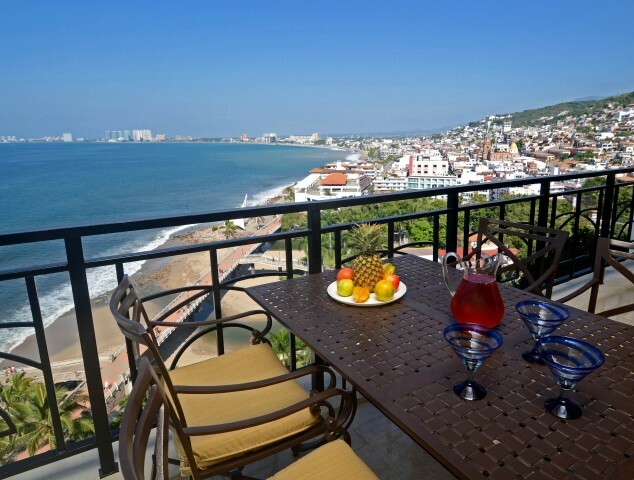 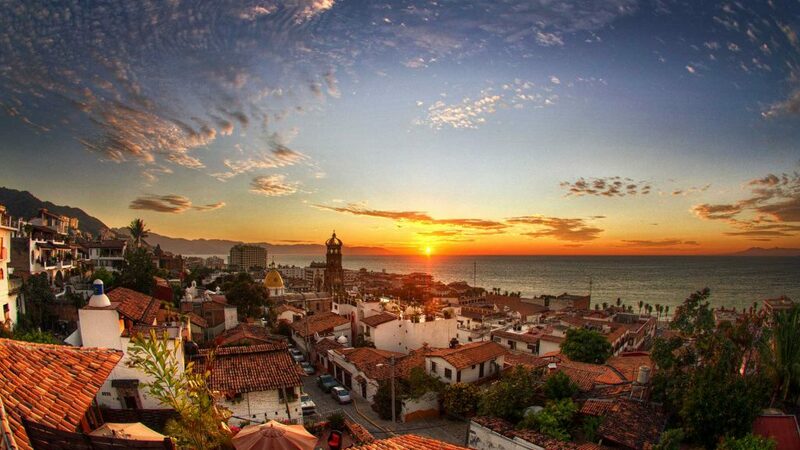 Casa del Rey is located right in the heart of Puerto Vallarta’s Romantic zone; along side of the River Cuale, facing the famed “Bay of Banderas” (Bay of the Flags). 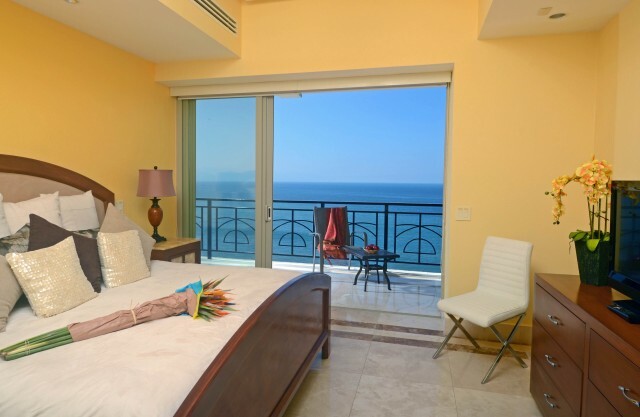 Located on the front of the building, with balconies on wrapped around, this luxurious front unit of Molino de Agua; a brand new construction with new professional furnishings and décor. 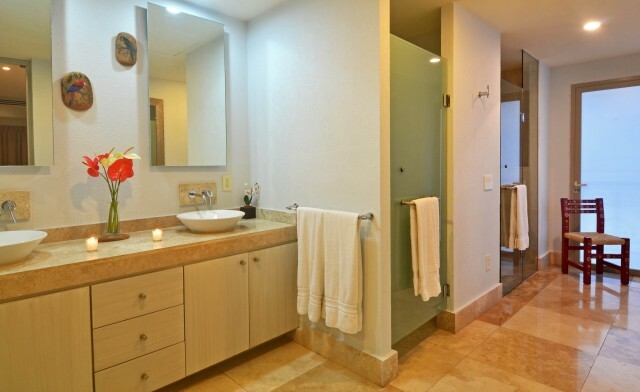 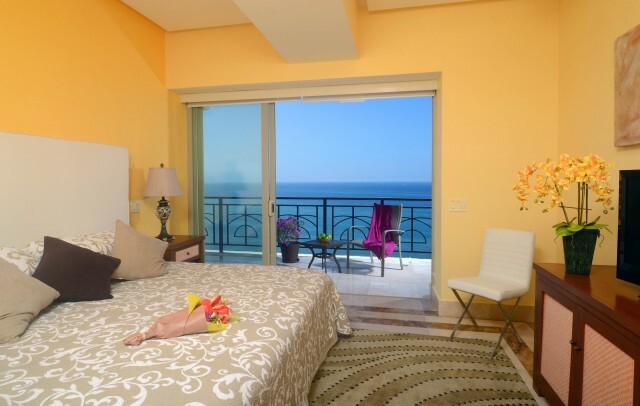 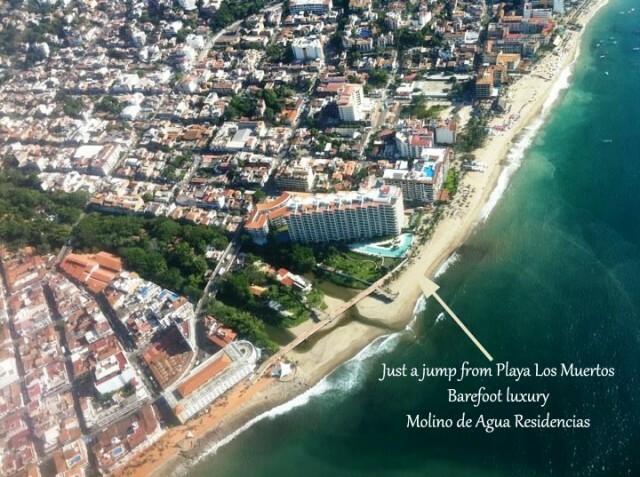 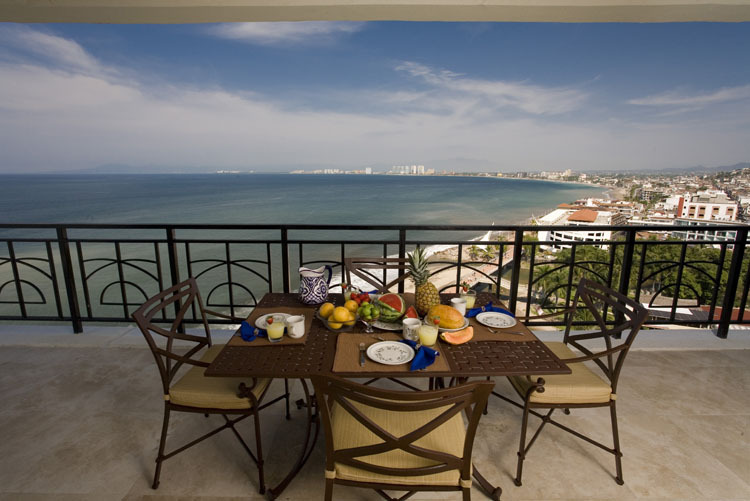 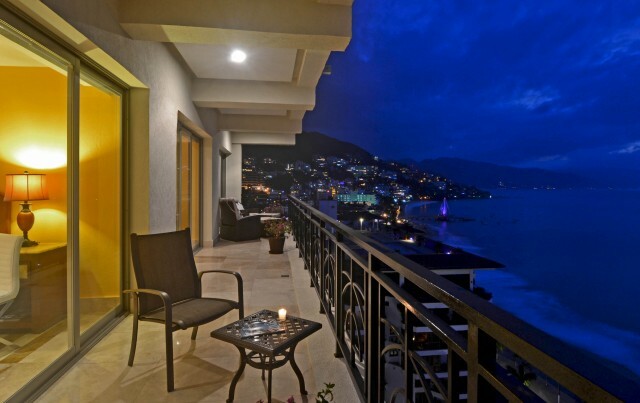 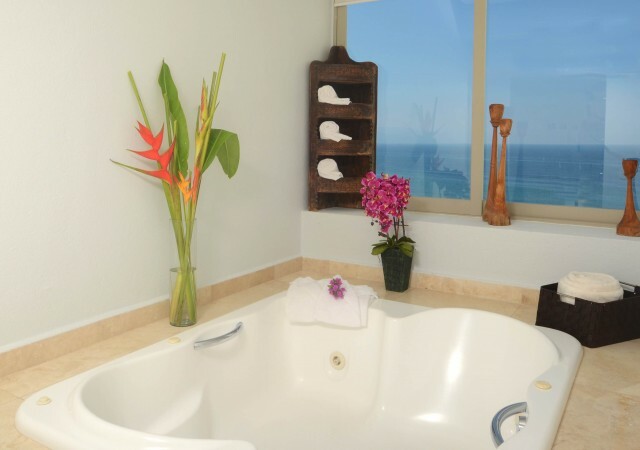 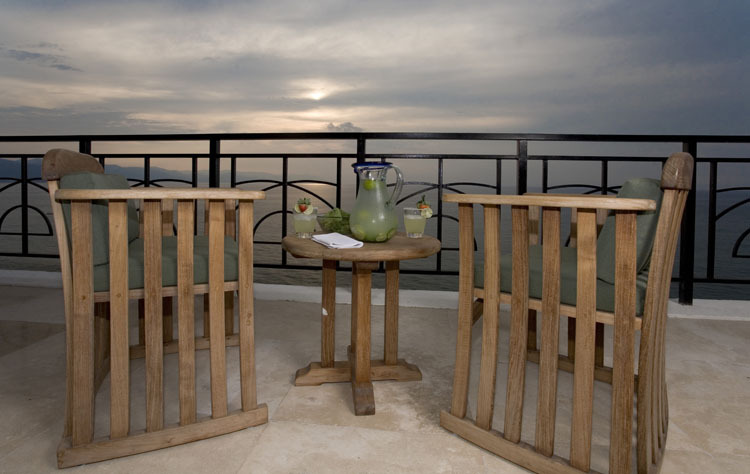 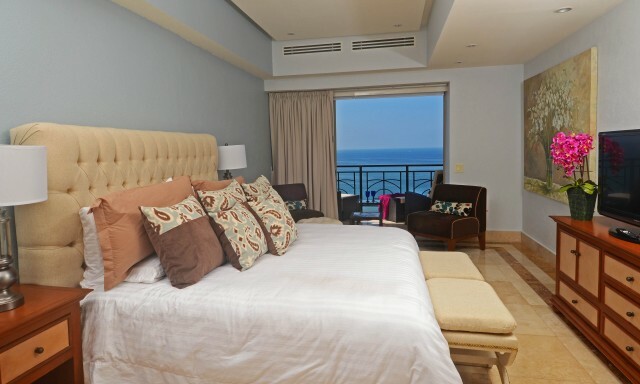 — you can be among the first to enjoy Barefoot Luxury in downtown Puerto Vallarta. 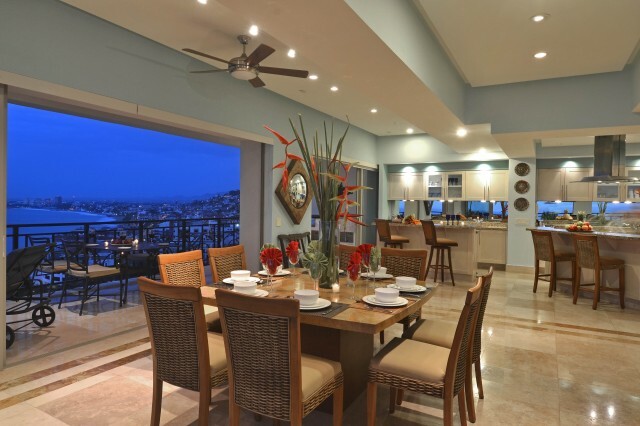 Just steps to shopping, beaches, dining and nightlife! 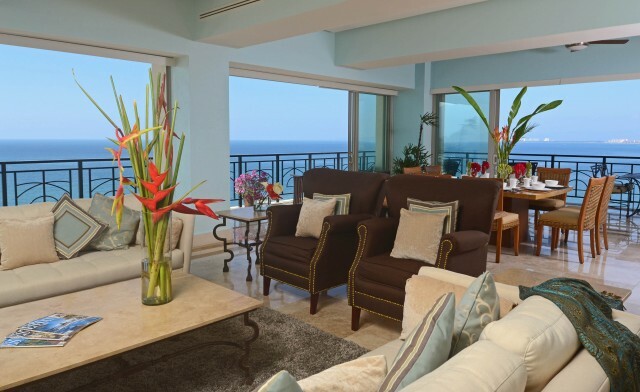 With magnificent views of the Bay of Banderas, River Cuale, Sierra Madre Mountains and city lights — you may never want to leave! 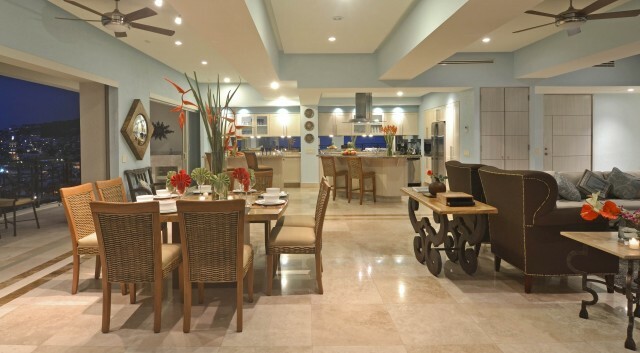 Combining luxury with nature, Condo 1001 at “Residencias Molino de Agua” offers an elevator right to your door; spacious infinity swimming pool, and gated ingress and egress entry. 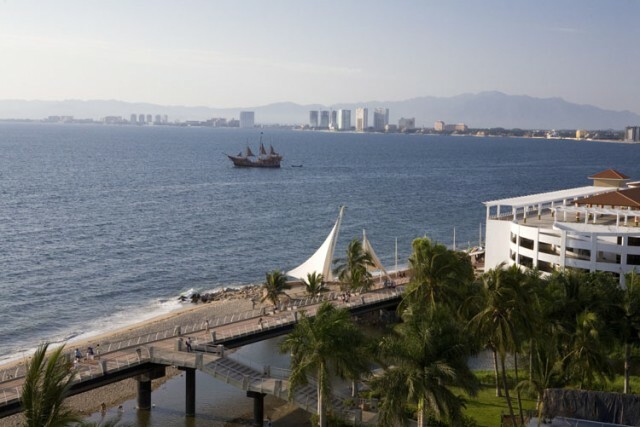 A riverside garden area, and an elevated sandy beach with sunning area combine with easy walking access to all of Puerto Vallarta’s attractions including art-walks, restaurants, cathedral (Iglesia de Guadalupe), los arcos amphitheatre, the Malecon, and much more. 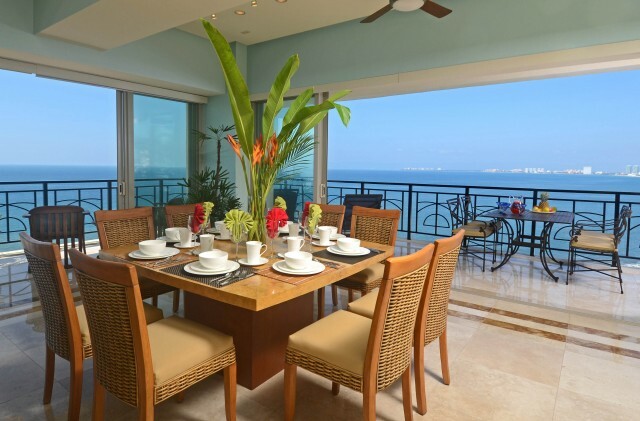 By special arrangement Condo 1001 has been made available to select qualified guests. 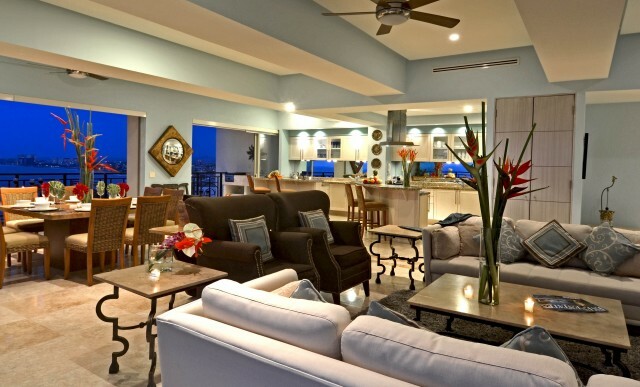 Condo 1001 is privately owned; student groups, bachelor parties, packaging general public groups, or the like are not accepted. 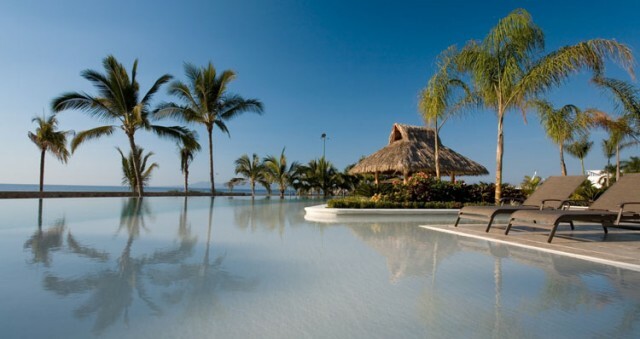 No pets, adults preferred. 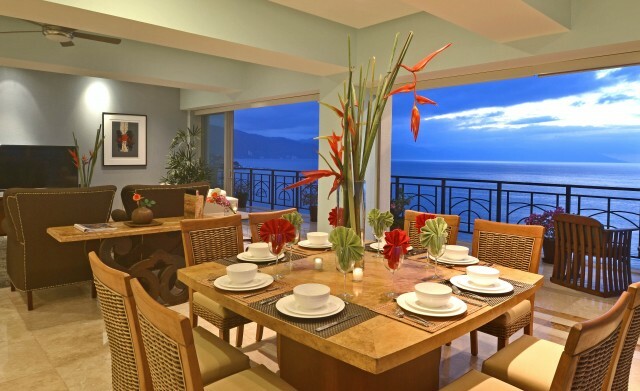 Puerto Vallarta Villas ii a sister company with Holland Travel LLC a full Travel Agency Services member of CLIA, ASTA, IATAN ; Members with VIRTUOSO. 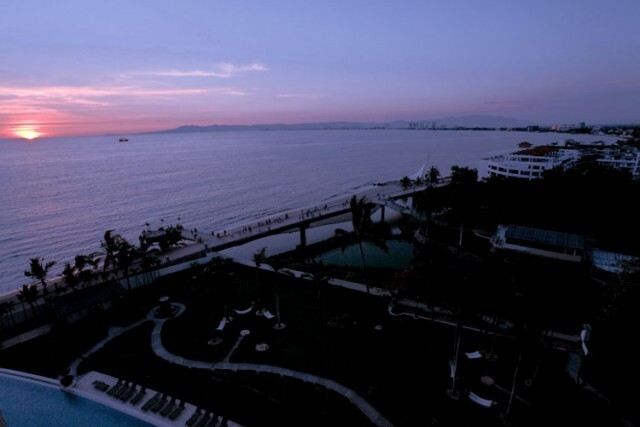 Adults preferred. 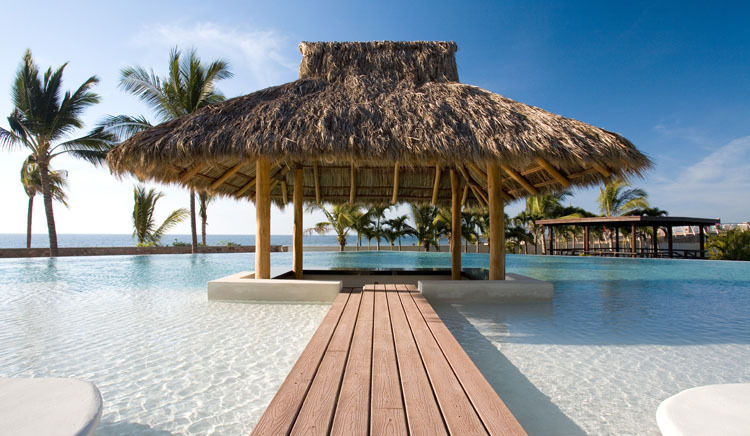 No smoking inside – Limited Wheelchair accessable.